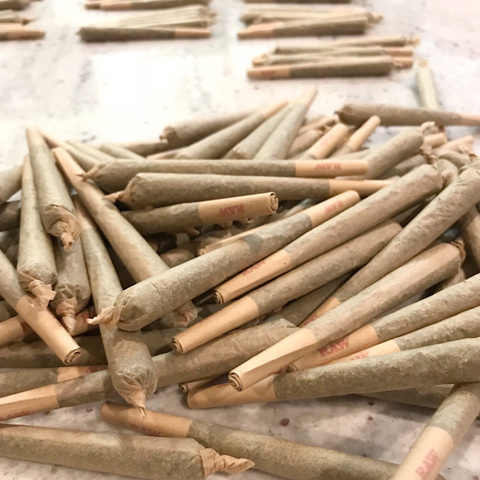 Pre-rolls are ground to a fine consistency, stems are removed, and the best shake is used to make high quality pre-rolls. 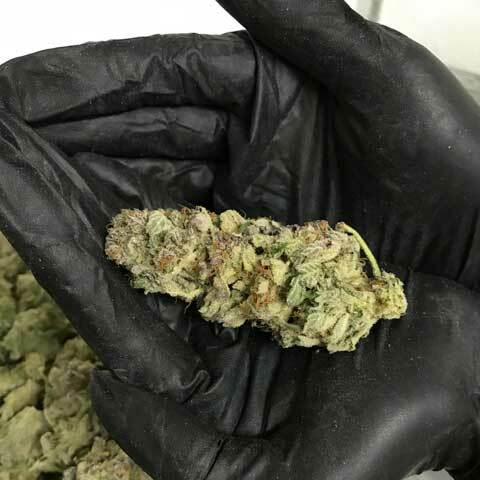 "First Time Patient, I received an 1/8th when I purchased an 1/8th. So AWESOME! 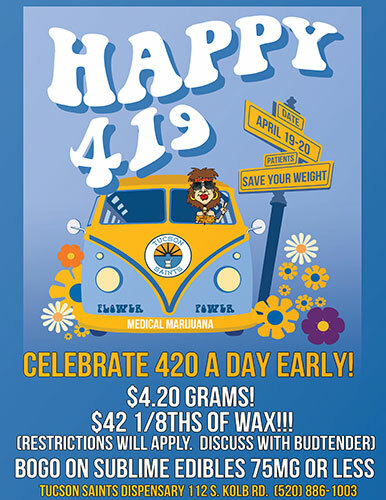 No other dispensary in Tucson offers that!" "This is hands down the best dispensary in Tucson. 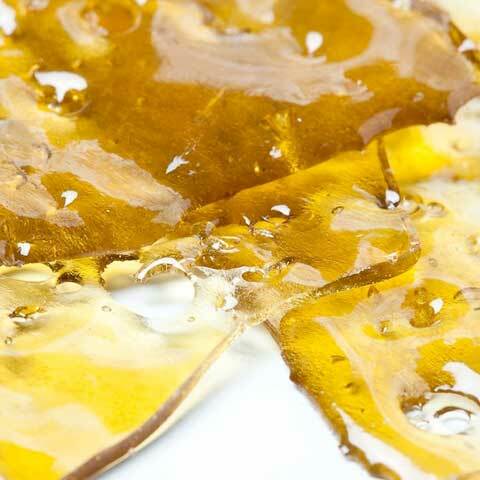 Their Budtenders are very caring, helpful, HONEST, and knowledgeable. 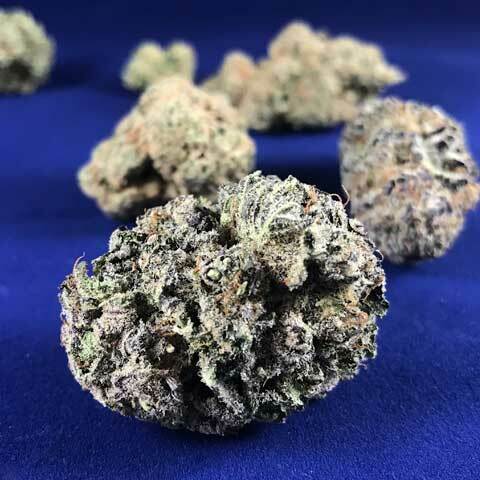 Their marijuana variety is great, they have UNBEATABLE PRICES, and VERY POTENT CANNABIS. 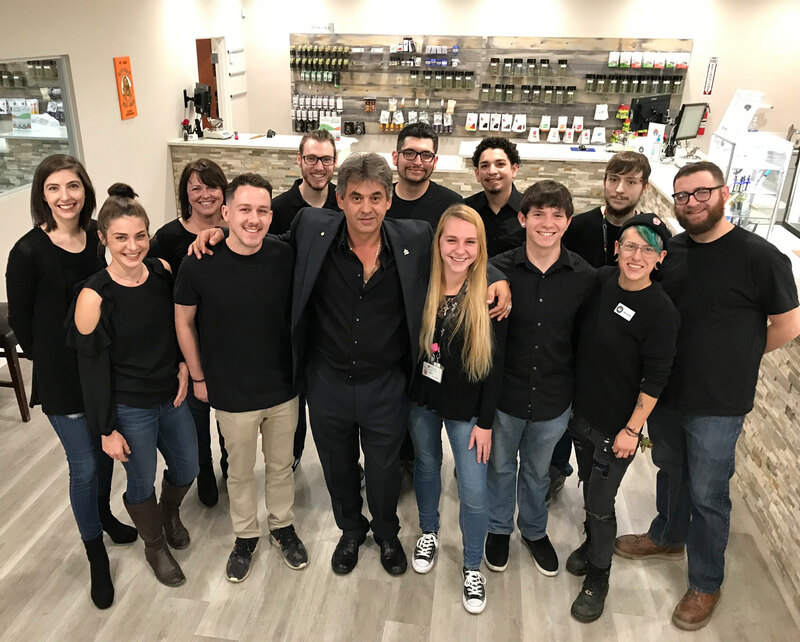 The overall dedication this dispensary shows everyday to caring for patients makes it the best dispensary in Tucson"
"The coolest staff, highest THC strains, biggest selection. 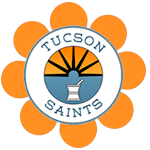 It's by far the top place in Tucson to go to get in FAST and get the absolute BEST medical grade marijuana. Wait times are minimal and parking lot and security guy at the door makes it my favorite MMJ dispensary." "Disabled Vet who gives this east side neighborhood dispensary 5 stars!"